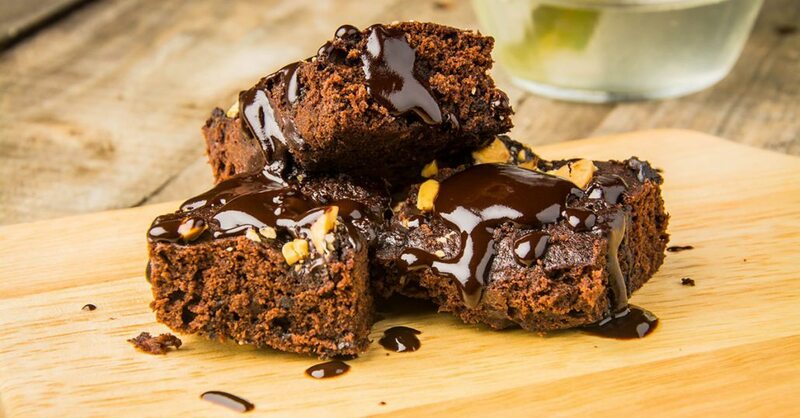 Edibles are a great alternative for those who don’t want to smoke cannabis. Sublingual edibles (lozenges) enable the cannabinoids to enter your bloodstream through the tissues in your mouth. This results with the effects sometimes being felt within a couple of minutes, much like smoking. The catch is, their effects typically wear off within a couple of hours. When you ingest gastrointestinal edibles (brownies, gummies, chocolates, etc. ), you might not “feel anything” for quite a while. But, when you do, the feeling typically lasts a lot longer. For instance, if you eat a cannabis infused cookie, it may take up to two hours for you to feel the effects. But, you may feel them for up to eight hours afterward. What Happens When You Eat Edibles? Edibles are surprisingly delicious so, it’s relatively easy to eat more than you should. But, you must keep in mind that it’s always wise to start low and go slow. In other words, eat a small amount, wait, and eat more should you want to feel strong effects. Read the label thoroughly to make sure that you are taking the right dosage for your unique needs & body. Find a calm place where you can relax. Distract yourself by playing some music or watching TV, playing a game on your phone, etc. If you are with friends or in public, inform someone you trust about the situation and plan a safe exit, like hiring an Uber, Lyft or a Cab. Never drive while intoxicated. Edibles offer users a discrete and convenient method of consuming cannabis. But, when first venturing into this delicious world, you may have lots of questions. . Thankfully, through medicating and taking careful notes (you can reword) and research, you will find what’s best for you. And remember to start low and go slow.